With 4 number one records, countless stellar remixes, a host of breath-taking videos and 3 non-stop World tours, 2011 will go down as Fedde Le Grand's most productive and successful years to date! In saying that however, the Dutchman has still saved the very best for last, his undeniably luscious remix of Coldplays stunning Paradise. 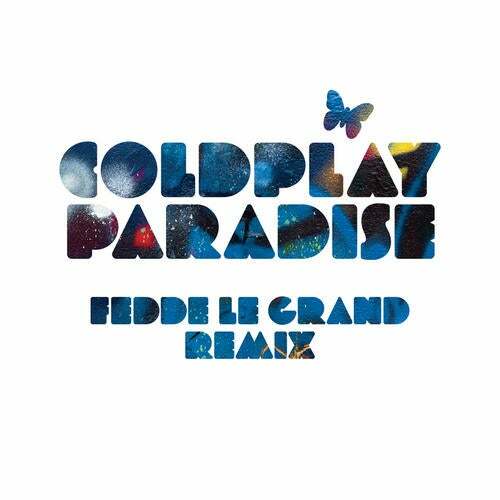 Road tested this summer, and approved by thousands of festival goers the World over, Paradise now gets the Fedde Le Grand treatment with what is an emotive, driving, goose-bump inducing masterpiece. Le Grand's flawless production combined with Chris Martin's impeccable ability to deliver the most renowned vocal make this Fedde Le Grand's best work yet!